Maverick solve clients’ problems with turnkey services in Electric Distribution, Telecommunications, Oil and Gas Networks, Smart Cities, Small Cell Networks, Power Delivery, and Renewables. Highly skilled Program Management and Project management is the key to a successful completion of our work. We execute projects on a lump-sum, Construction Management basis, EPC/design-build contract basis. Our projects use a variety of commercial formats tailored to our clients’ needs. 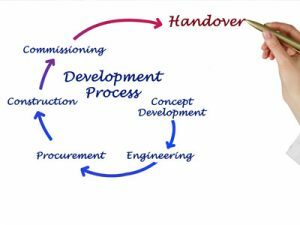 We use a variety of Project Approaches to meet our clients needs.